XML Sitemap generation – Do You know how to Create XML Sitemap for Non-WordPress Websites? Like creating XML Sitemap for Blogger Blogs, Static PHP websites (like a Music Websites). XML Sitemap generation is an important part of blogging. You have to generate and Submit your Website XML Sitemap to Google, Bing, and Yandex. So, let’s start the topic which what is Sitemap? How to Submit Your Sitemap to Google, Bing, and Yandex? What Can A sitemap do? 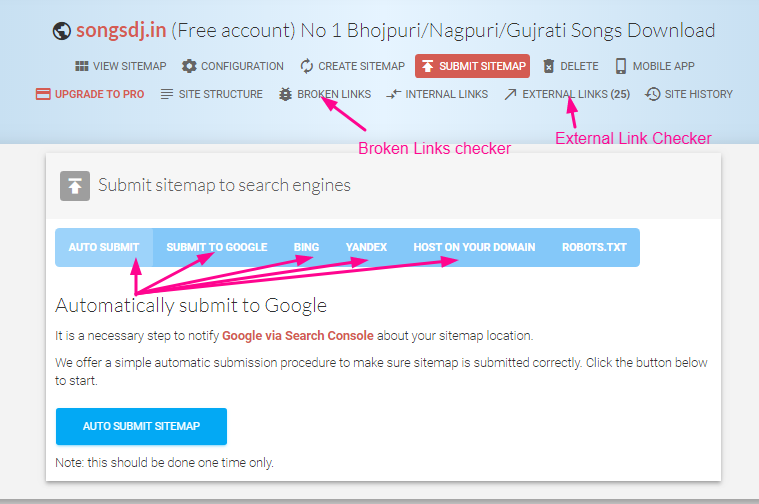 When can you Submit Your Sitemap? By placing a formatted XML file with Sitemap on your website, you allow Search Engine crawlers (like Google) to find out what pages are present and which have recently changed, and to crawl your site accordingly. So, In general, a Sitemap is a map of your full site which represents each and every aspect of your blog/website. 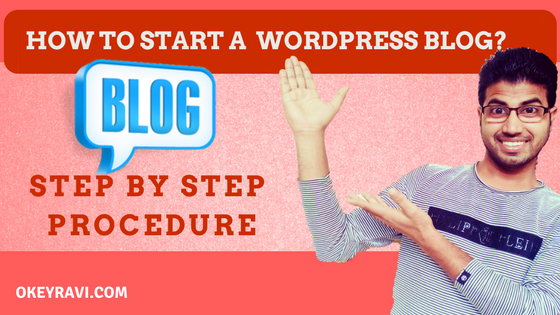 In WordPress, Sitemap generation is bit easy. You have plugins Like Yoast SEO and All In One SEO which works great in this regard. I will talk later in this article how to generate a sitemap using Yoast SEO. But for a Non-WordPress Website. It is not easy. There are a lot of tools which can generate a sitemap. But the main problem occurs in Webmaster Submission. 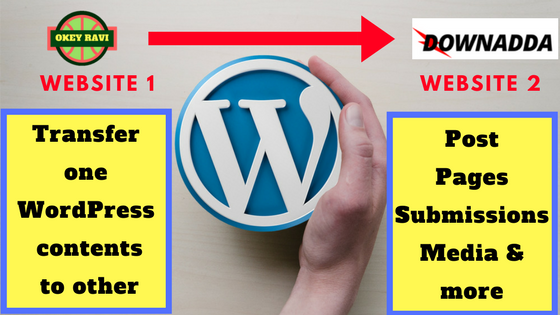 You have to create your sitemap on regular basis and then you have to submit that sitemap to webmaster manually. This process is little hectic. So, You need a Sitemap generator, which not only generates your sitemap but also confirms webmaster submission at regular intervals. Today, I am going to tell you about a website which works perfectly in this regard. The Site is XML-Sitemaps.com. XML-Sitemap.com not only create a sitemap for your website but it also automatically submit the links to webmaster once you publish a new link. 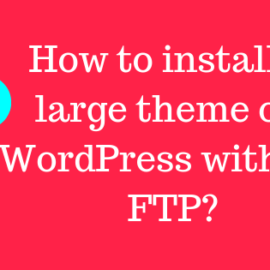 For a WordPress Website, It’s easy. you can generally find your sitemap at http://domainname/sitemap.xml or http://domainname/sitemap_index.xml. For, a Non-Wordpress website you can take help of xml-sitemaps.com. They are providing Sitemap hosting feature. You just have to go through this process once. Once done, forget sitemap submission process. You can check and repair broken links also. You can easily see external links on your site. Mobile apps are provided to easily manage and submit your sitemap. First You need to Install the Plugin Yoast SEO. I don’t need to tell you how to install a plugin. 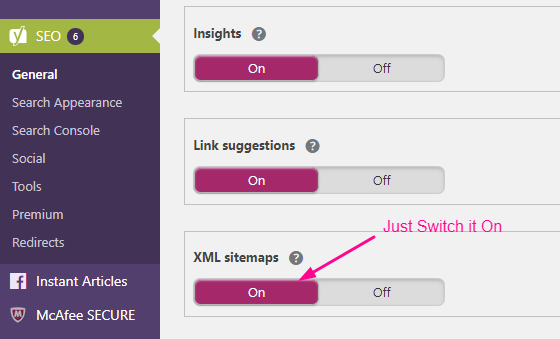 After Installing, Go to Yoast-> General->Features and Switch on the XML Sitemap generator button. After Switching it on, You can find Your sitemap at http://domainname/sitemap.xml or http://domainname/sitemap_index.xml. So, I hope this article will be helpful to you in XML Sitemap generation process. Good Luck!! Read Next – How to Rank a keyword? An XML Sitemap will boost your organic traffic. Search Engines can easily index your site time to time whenever a changes occur on your site. You can monitor which post is performing well. You can see no of click you get per day. Using this you can optimize your website and contents according to Google guidelines. This is just a basic introduction, you can do even a lot. This is an important step, You don’t need to submit your sitemap after publishing your post. If you want to submit at that time then You can only submit your Post Sitemap. So, the best time to submit your sitemap is when your website is completely developed. Thank you for sharing this valueable, useful article about xml sitemap generation.